The Strategy provides the background to and is the basis of possible amendments to the Swan Hill Planning Scheme, including amendments to the existing local policy, a new Schedule to Clause 52.06, a cash in lieu scheme and a Car Parking Overlay with Schedule for the Swan Hill CBD. 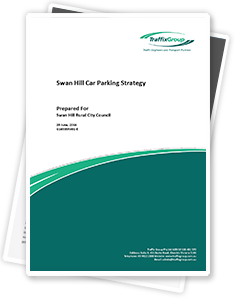 Traffix Group was engaged by Swan Hill Rural City Council to prepare the Swan Hill Car Parking Strategy for the township of Swan Hill. 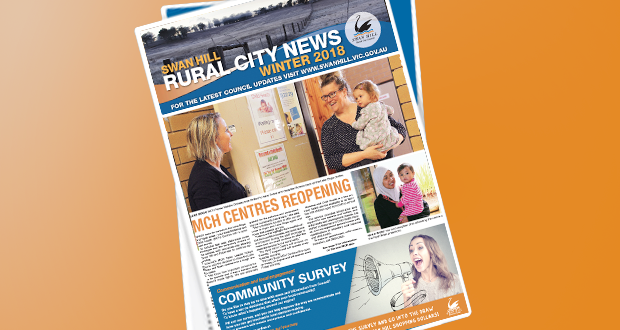 The Strategy provides the background to and is the basis of possible amendments to the Swan Hill Planning Scheme, including amendments to the existing local policy, a new Schedule to Clause 52.06, a cash in lieu scheme and a Car Parking Overlay with Schedule for the Swan Hill CBD. The Strategy has been the subject of a public consultation period by Council. This report reflects Council’s position following that process.